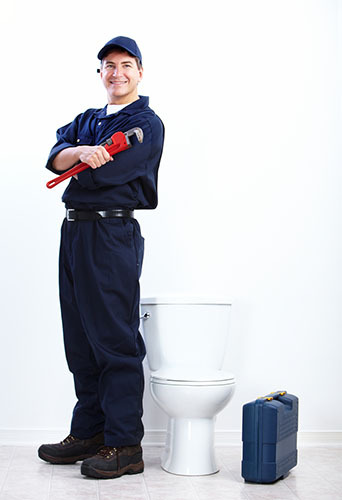 There are countless benefits that come from repairing or upgrading the toilets within your home or business. If you feel as though you are in need of a good toilet installation & repair service in Everett, you can count on our staff at Trident Plumbing and Drain Cleaning. One of the main reasons for tackling a toilet repair or renovation is to save money. Any malfunctioning toilet can cost a great deal of money over time, especially if there is a slow leak or you are not getting the highest level of efficiency with each flush. 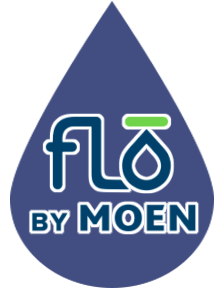 Our trained technicians understand all of the latest innovations for toilets and bathroom plumbing, which means we can make solid suggestions when it comes to all of the needs you may have. The last thing that you want to do is overpay when you are faced with a necessary toilet repair. Our friendly staff will come out to your home or business to assess your needs and get to the bottom of the toilet issues you are having. We can make a suggestion for the repair work and provide you with a detailed estimate to begin when you are ready. 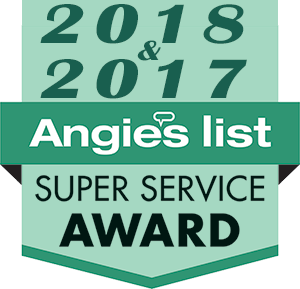 Trident Plumbing and Drain Cleaning guarantee all work performed and we have a long list of happy customers to show for our years of dedication in the plumbing field. Do you need some help trying to find the problem happening with your toilet? While there are some elements that seem like an easy fix, you will always benefit more from having a trained plumber on the job. We have the skills and training to ensure your toilet repair or installation is done the first time. If you need a dependable toilet installation & repair service in Everett, trust Trident Plumbing & Drain Cleaning. Call us today at (425) 321-6043!